Recovery often has a fluctuating course and it is important to monitor progress in cognitive behavioral therapy. 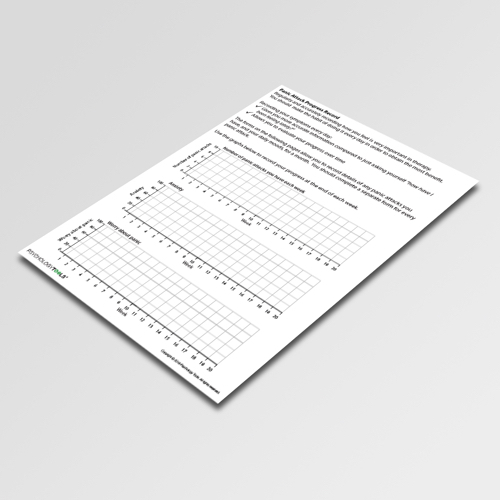 Clients can use the Panic Attack Progress Record worksheet to record the frequency of panic incidents over time. 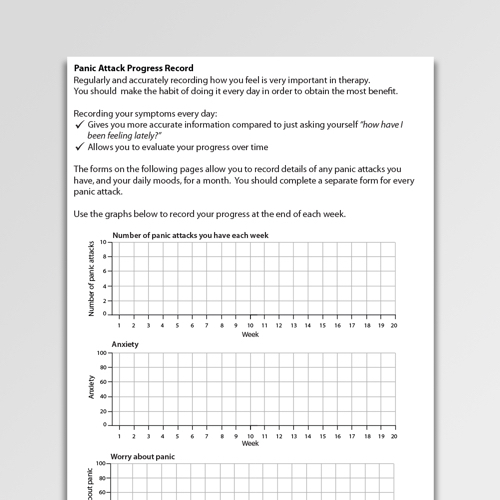 The Panic Attack Progress Record is from the book Psychology Tools For Panic. 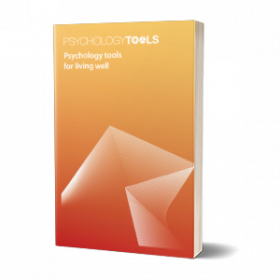 If you find it helpful, please consider supporting Psychology Tools by buying a copy of the book. 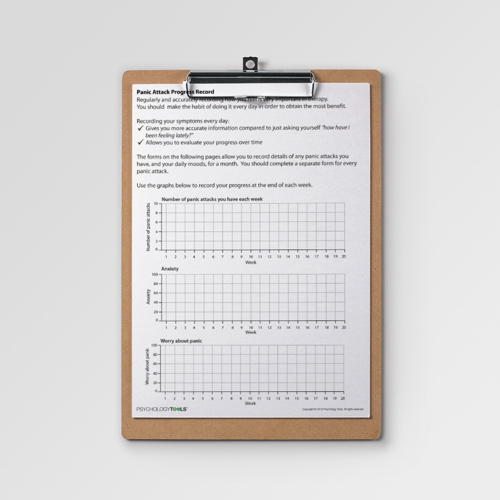 The Panic Attack Progress Record is a way to monitor how often you experience panic attacks, and how much anxiety and worry you have about your panic. 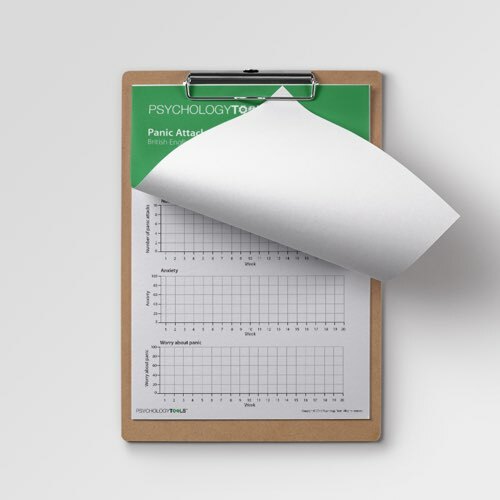 Good CBT for panic involves recording your progress – to help you find out what is and isn’t working – and many people find it motivating to monitor the effectiveness of their treatment.